I was selected for this opportunity as part of the Girls' Lunch Out network. All views expressed are entirely my own, and were not influenced or directed by either Girls' Lunch Out or Issuu. 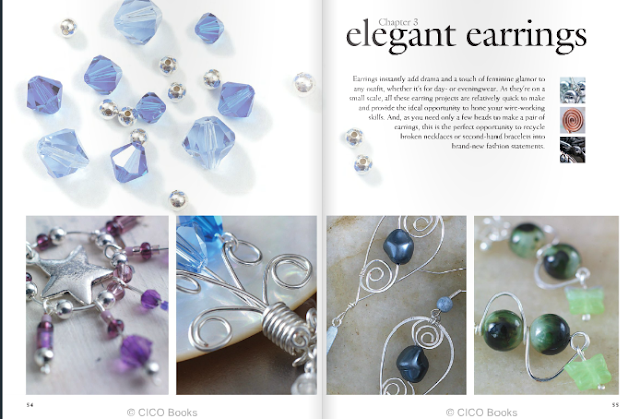 I always prided myself on being a self-taught jewelry maker. I've literally never been to one jewelry making class!!! Everything I've learned I've figured out on my own, from reading things online or reading books and magazines. In reality, I really learned how to make jewelry mostly from books and magazines because I really started learning when I was around 13-15ish way before the age of pinterest and DIY craft blogs like there are now. 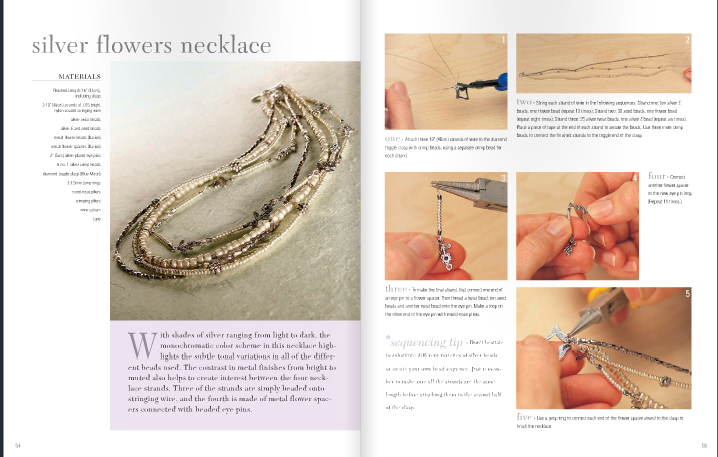 I would love to go into book stores and peruse for the lasted Bead Style magazine or pick up a new how-to book. As the way of the world has changed though, I really can't remember the last time I bought a beading magazine or book! If I'm lacking for inspiration I normally browse around online. Sometimes though, I do really miss some of the great content that a real magazine or a real book provided, but just don't feel like putting out the money for it. Or, ya know, physically going into a bookstore because for that, I would have to make myself look semi presentable (and I'm not well known for looking presentable while browsing pinterest) I've just recently discovered an awesome solution with Issuu! Issuu is an online digital publishing platform that is quickly becoming the place readers are turning to online to discover new content and for publishers to use to find a worldwide audience. How about I just put this simply....IT'S LIKE PINTEREST BUT FOR MAGAZINES! Publishers can upload magazines and articles right to Issuuu, for people like you and me to read for inspiration! Check this out: the latest edition of Bead Style! Right here on my computer!! AWESOME!!! Now let's be real: I love pinterest and craft blogs as much as anyone, but sometimes it's just nice to read something with professionally edited content and professional photography for easy to follow step by step projects and just to switch things up!! 1. You can build "Stacks" with different themes of things you are interested in - it's almost like building a music playlist but with articles! You can follow other people's stacks to find new content. 3. You can publish your own online magazine or even your own ebook to gain exposure worldwide! Curious, want to find out more? Just visit Issuu and start browsing around for things you like, you'll probably get sucked in :) Click HERE for more info. You can also follow along with Issuu to learn more on Facebook, Twitter, and Pinterest.